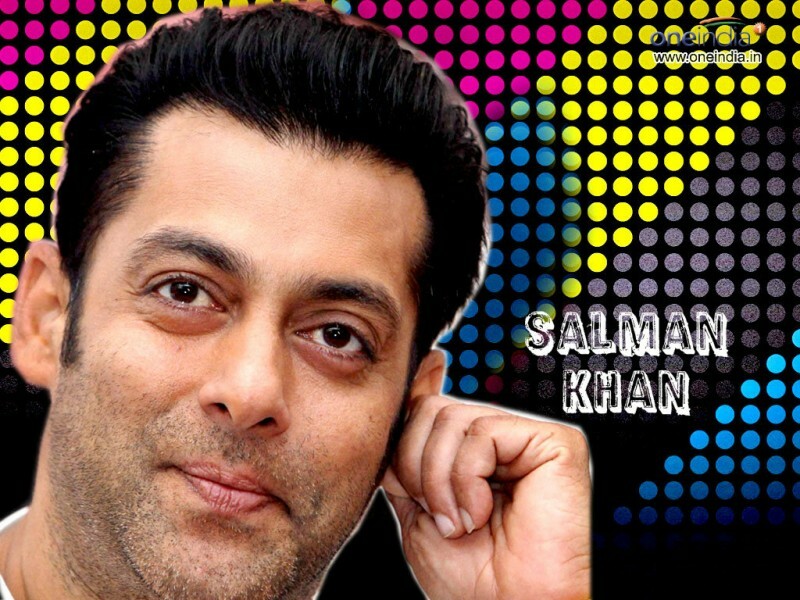 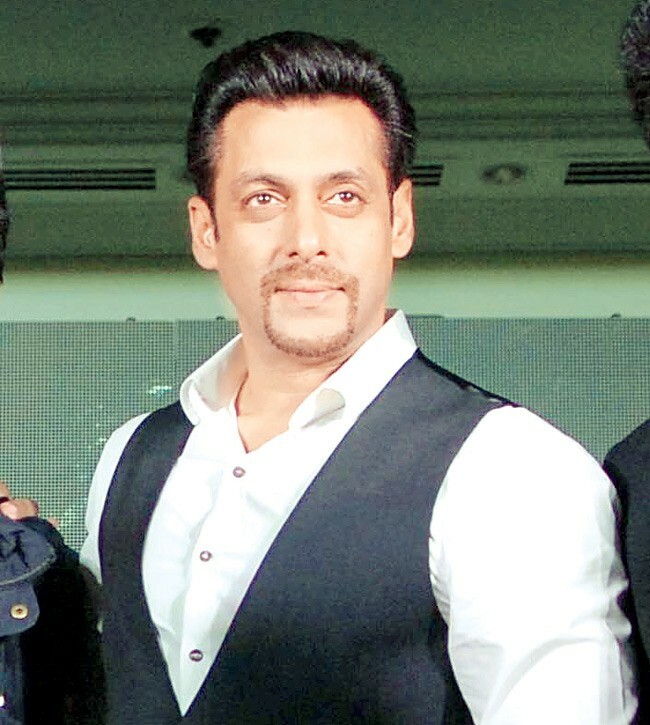 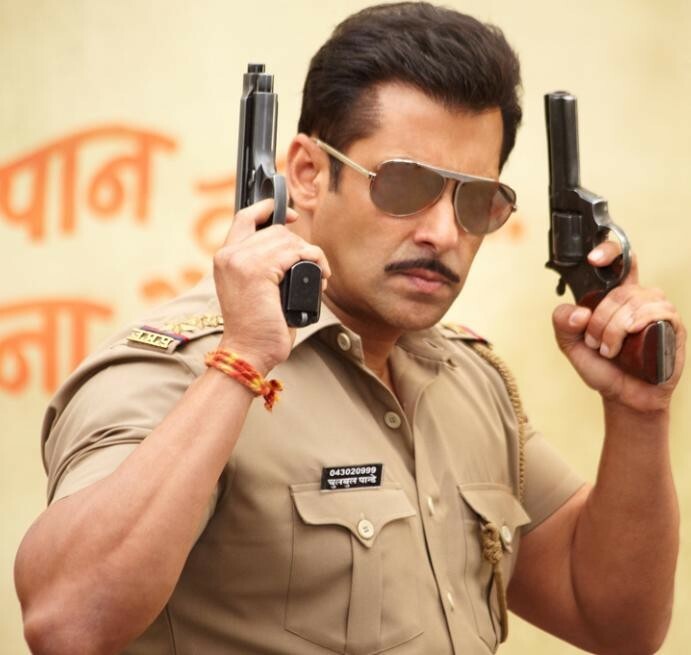 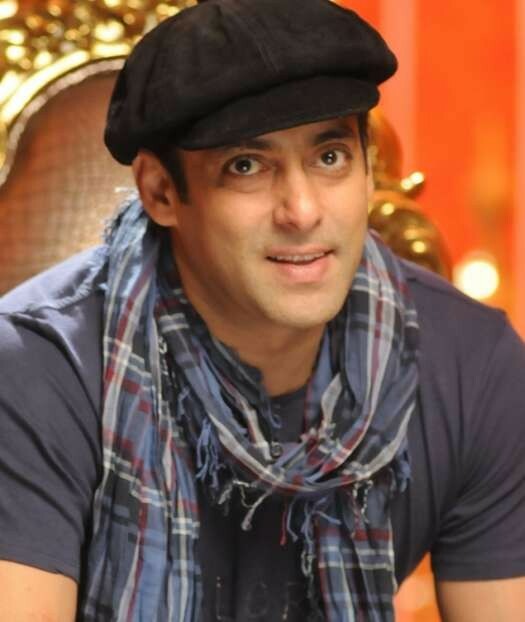 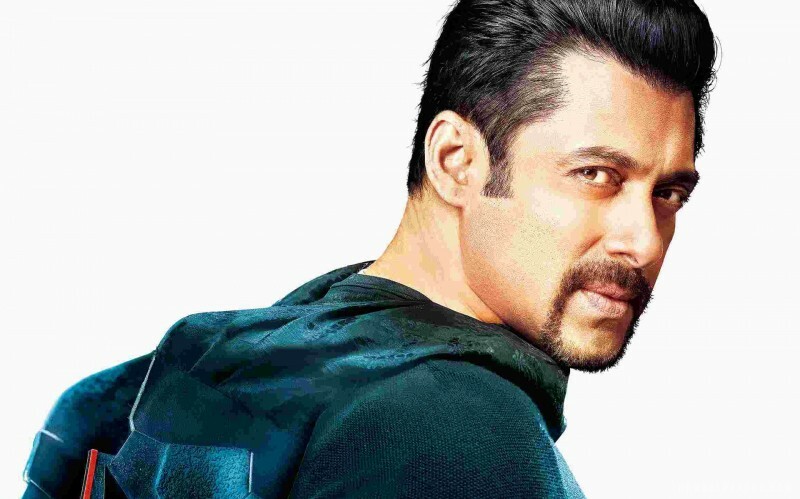 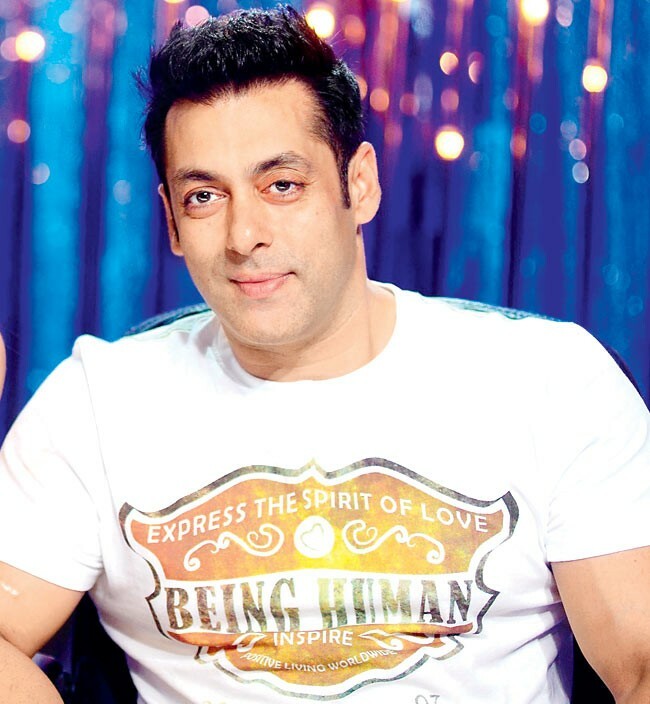 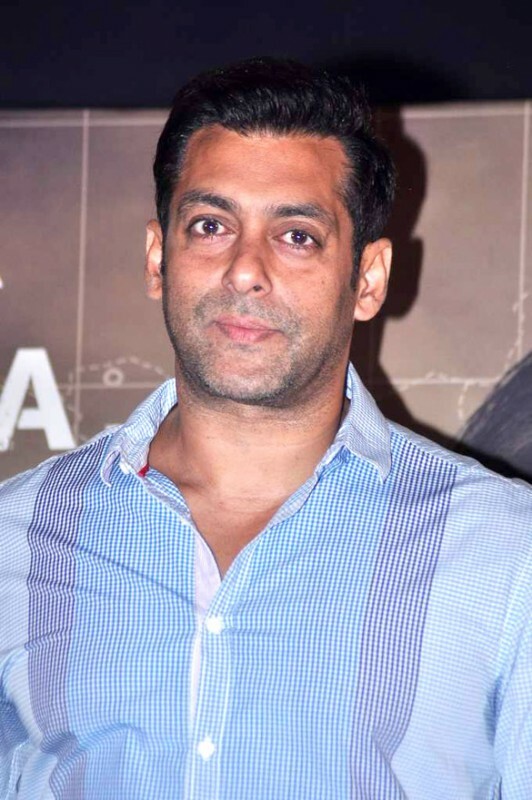 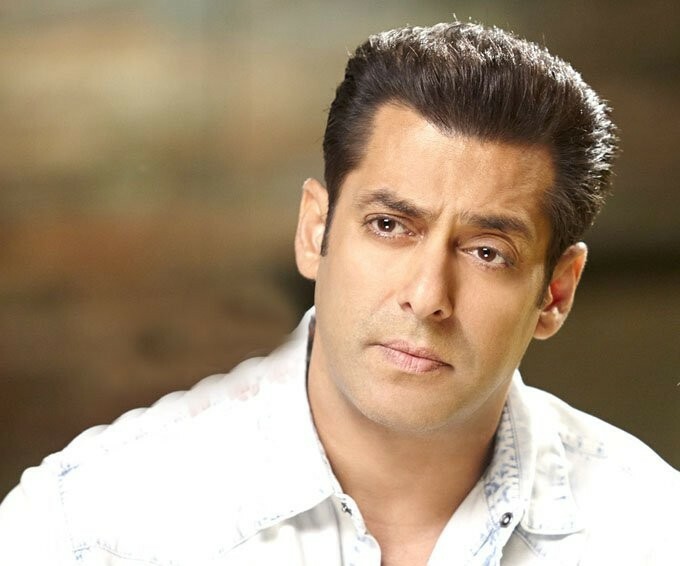 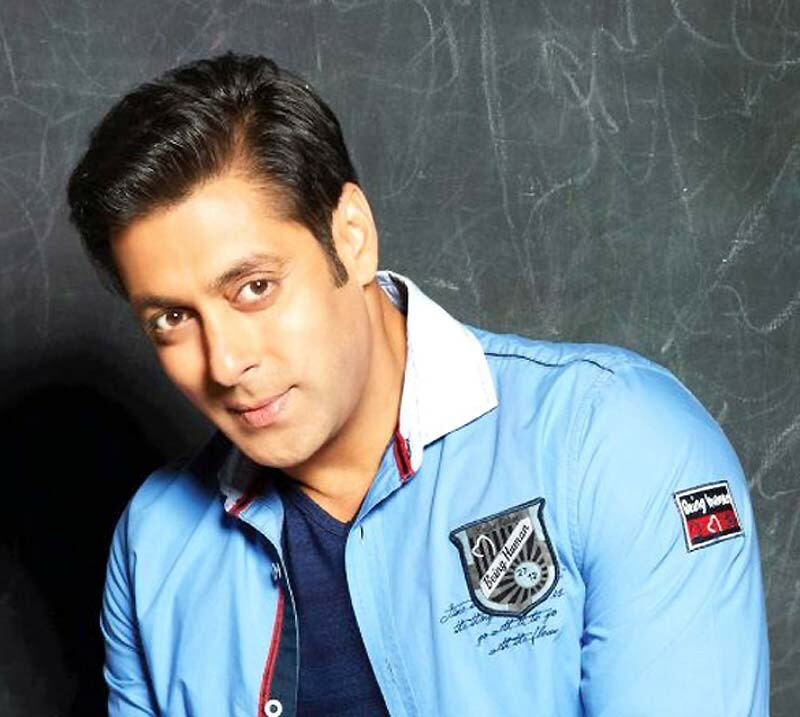 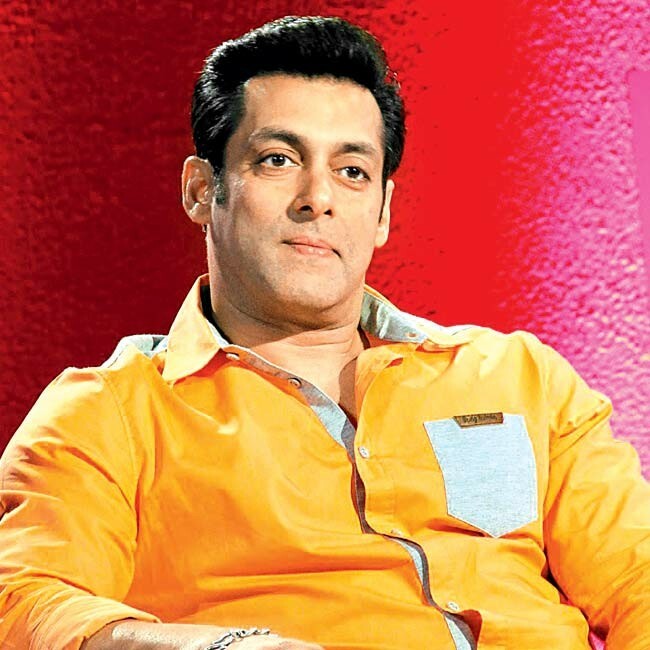 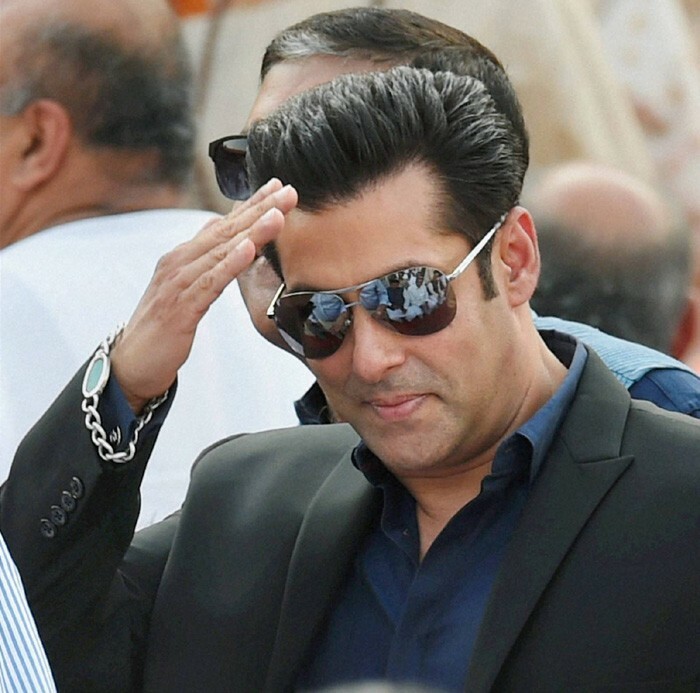 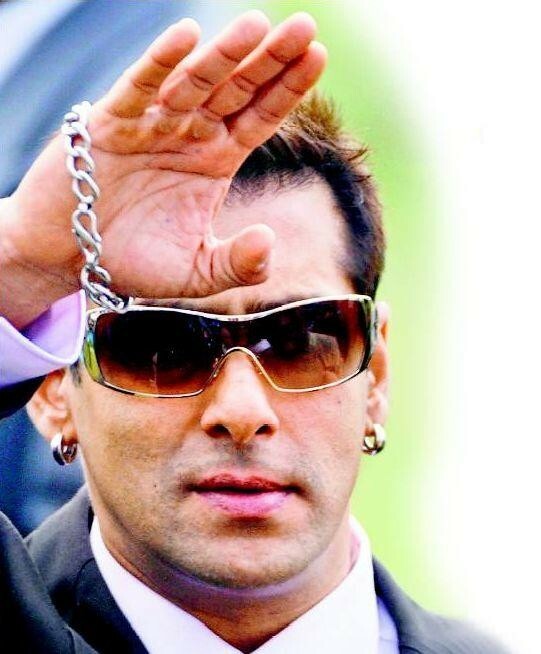 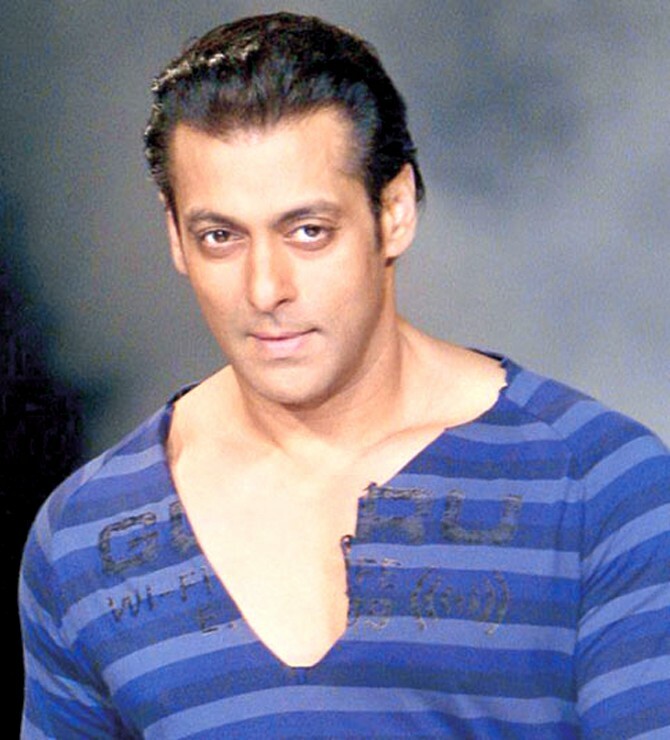 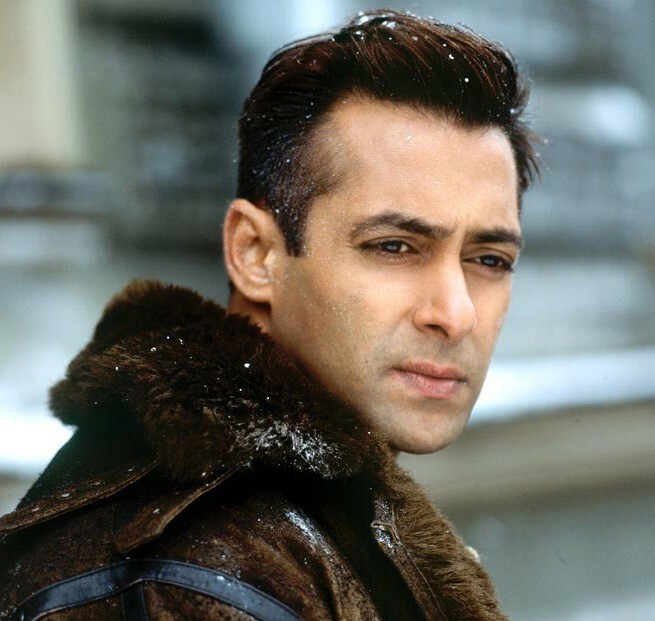 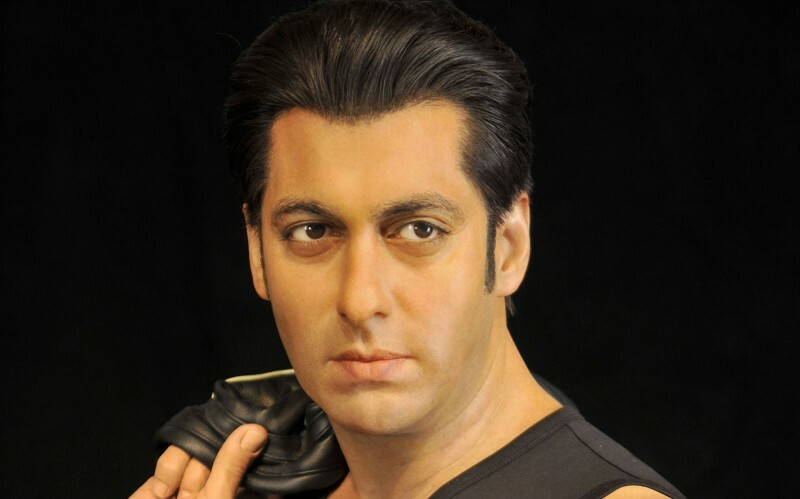 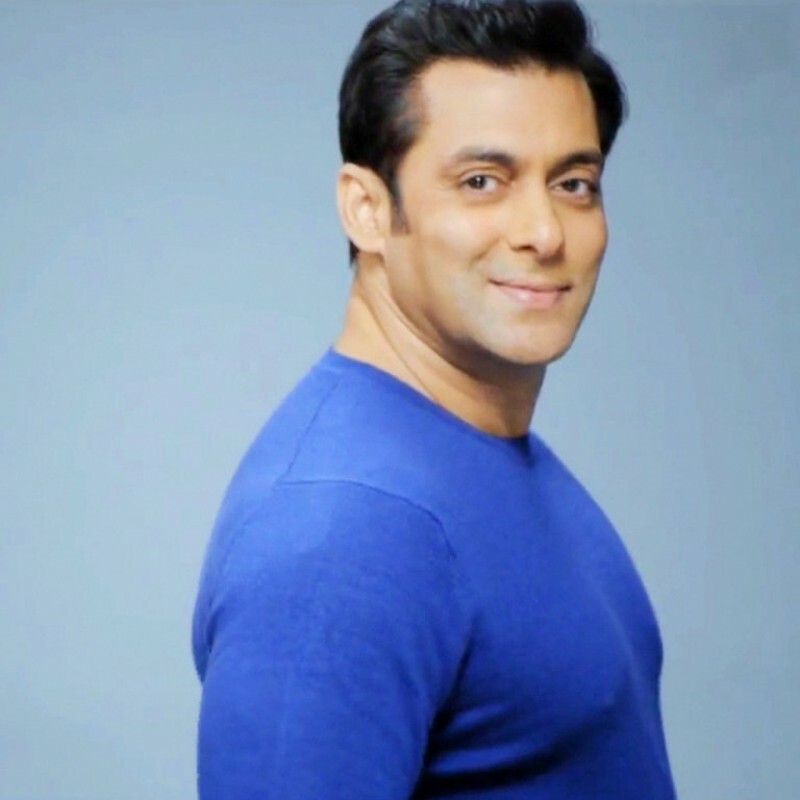 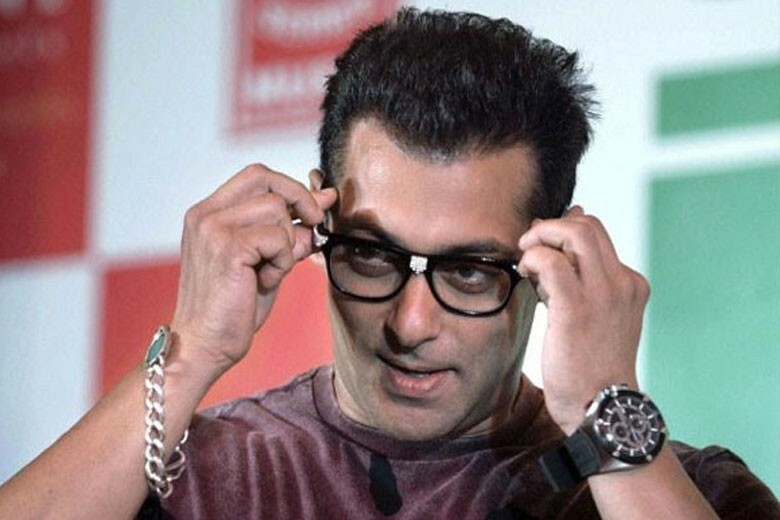 Salman Khan is the best and a very talented young actor, Producer and Television Host. 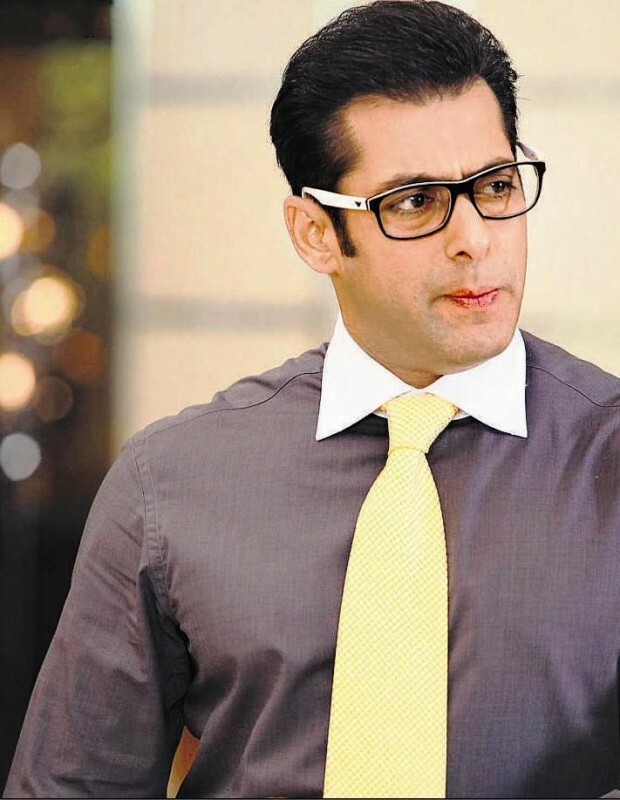 He is very smart and a very charming looking actor which is work his very younger age. 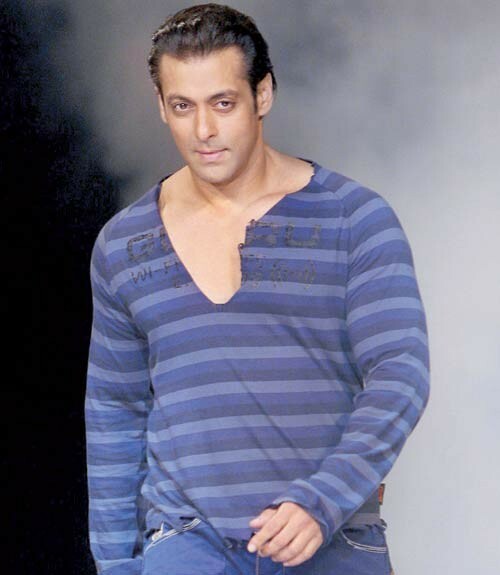 He is a very smart and he has a very beautiful smile and a very Heavy body style.